Rotor Clip is the global leader in the manufacture of retaining rings, constant section rings, spiral rings, wave springs and self-compensating hose clamps. Certified to ISO/TS 16949:2002, Rotor Clip produces the highest quality product and offers support to the marketplace before and after the sale by providing technical assistance, product training, and cost-reduction programs, along with competitive pricing and just in time delivery. 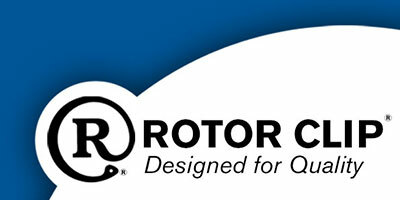 Request a Quote directly from Rotor Clip! Request Samples for retaining rings and hose clamps! Hose Clamps- Single Wire, Double Wire, Constant Tension Band Clamps, Contstant Tention Light Clamps, Pre-Opened Clamps.